More than 1,500 people came out in perfect weather last Sunday for Appetite for Awareness in Center City. 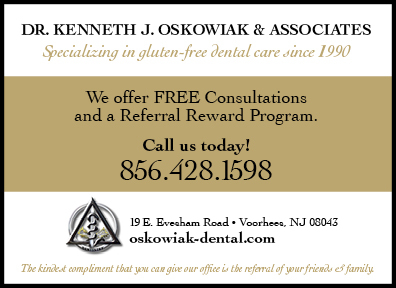 As you can read in the recaps from the NFCA staff blog, Gluten-Free Fun, Embrace G-Free, Gluten Free/Dairy Free NJ and Ellen Ensminger, everyone seemed to have their favorite restaurants and products. This being a Philadelphia crowd, soft pretzels from Tonya's Gluten Free Kitchen were a popular treat, as were samples of Sweet Note Bakery's fresh bagels. Pasta Pomodoro in Voorhees again won the People's Choice Award. (Pasquale, you should get a Hall of Fame award next time and give someone else a fighting chance.) The NFCA has posted event photos at its Facebook page. Between Appetite on Sunday and Expo East in Baltimore on Saturday, I had a busy weekend. As I wrote on Tuesday, the Charm City's annual natural foods show featured many new gluten-free products, including a line of gluten-free pretzels set to arrive in stores early next year. Conte's Pasta's gluten-free bake-in-bag pizza, which was displayed at the expo, will be available at all Chuck E. Cheese's kids entertainment centers beginning next month. Beginning October 6, Appetite participant Sazon (941 Spring Garden St., 215-763-2500) will offer a 100% gluten-free brunch buffet every Saturday from 11 a.m. to 2 p.m.
New York-based The Lite Choice soft-serve chain is extending its reach into Pennsylvania. Within the next month, Philadelphia locations - both Kosher certified - are due to open at 135 South St. and at 1528 Walnut St., next to Starbucks on the 16th Street side. (Outlets in Collegeville and West Chester are on the way, too.) 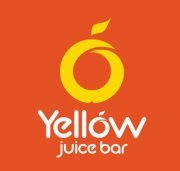 TLC's low-fat soft serve, smoothies and shakes are gluten free, as are all of the 80 organic flavors. Notably, the new locations will have gluten-free cones and gluten-free toppings will be labeled. Desserts Capital (215-837-0992) is working on a Philadelphia storefront, but in the meantime baker Xina has gluten-free brownies, cookies and signature Baby Cakes (a cake/donut combo) available for delivery within the city and most of Bucks, Delaware and Montgomery counties. She maintains a separate set of baking utensils and bakeware for the sole purpose of making gluten-free products, and keeps ingredients in separate containers. The commercially licensed kitchen Xina now uses is thoroughly cleaned prior to gluten-free baking. 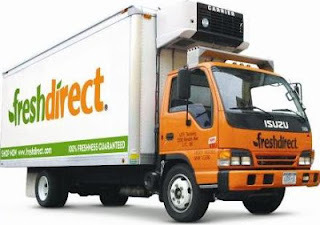 Philadelphians can order produce, meat, seafood and deli products, and other groceries, including gluten-free items, from FreshDirect, an online retailer. FreshDirect is initially launching in eight center-city Philadelphia zip codes, with plans to expand throughout the Greater Philadelphia region in 2013. The eight zip codes include the following neighborhoods: Rittenhouse, Logan Square, Washington Square, Old City, Society Hill, Bella Vista, Queen’s Village, Graduate Hospital, Grey’s Ferry, Fairmount, Art Museum, Spring Garden, and Northern Liberties. FreshDirect’s online store front is now open, allowing customers to register online, shop and schedule deliveries beginning October 1. You can test-drive the company's DeliveryPass service for one cent (which includes unlimited deliveries for two months) and also save $50 off an order of $125 or more with code FDINPHILLY. Registration is still open for tomorrow's first annual Manayunk Tomato Trot, a four-mile run to benefit LUNGevity. Post-race festivities include awards, live music and free gluten-free pizza from the Couch Tomato Cafe. Health coach Jennifer Fugo is hosting a healthy gluten-free cooking series focusing on winter and holiday meals. The three-week series runs Tuesday evenings from November 13 through November 27 at Plymouth-Whitemarsh High School. The cost is $50 plus a $10 material fee. More information is available at her website. October events include a seminar on gluten-free food production at Paoli Hospital, a cooking demo with the Food For All crew in King of Prussia, a baking class in Philadelphia, a vegan cooking class down in Rehoboth, the JDRF Walk to Cure Diabetes in Camden featuring Team Celiac, and even a wine pairing in Philadelphia. Yogurt, beverages, and snacks of all shapes and sizes. 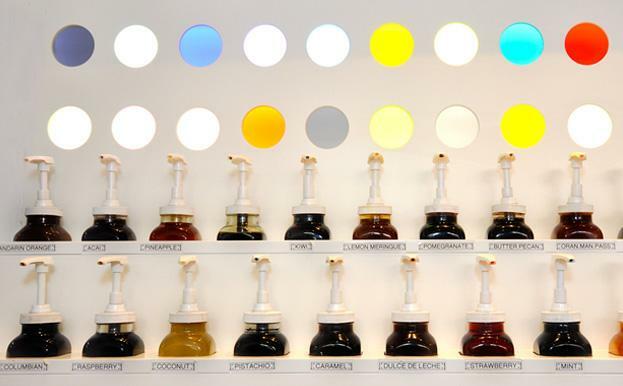 Those seemed to be the products in abundance at last week's Expo East, a showcase of natural foods that exhibits annually at the Baltimore Convention Center. Gluten-free products were featured throughout the fair, with more than half of the wares on display or being sampled in that category. Some were obvious (water - flavored, sparkling and still - dried fruits, and poultry and meats, to name a few), some were brand extensions, and some set out to improve on existing products. There were no novel items to be found, but many stood out for their creativity and taste. The newest gluten-free product to debut at the show was a line of gluten-free pretzels called Gratify. Made by Israeli food company Osem, the pretzel varieties include sticks, twists, plain, sour cream & onion and sesame thins, and chocolate- and yogurt-coated twists. The pretzels will be available nationwide in early 2013. Glutino's coated pretzels were preferable to Gratify's, but the sticks rivaled Snyder's gluten-free version. Local favorite Conte's Pasta sampled the consumer version of its new bake-in-bag gluten-free pizza and announced a line of refrigerated gnocchi, ravioli and pierogi, which will cut down on prep time. After a successful test in Minnesota, kids entertainment center Chuck E. Cheese's will have Conte's gluten-free pizza at all locations nationwide as of October 15. I tried three other gluten-free pizzas at the show. Bold Organics, from New York, is free from gluten, dairy, egg and nuts and comes in Vegan Cheese, Veggie Lovers, Meat Lovers and Deluxe. (Bold is sold locally at natural-foods stores and will soon be at Acme Markets.) Florida's Better 4 U!, which is not yet available in the Philadelphia area, has five flavors on a multigrain crust, including a vegan roasted vegetable pizza. Longtime gluten-free baker Foods By George now has a dairy-free/gluten-free pizza. 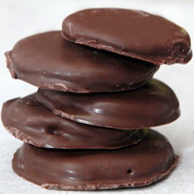 Our favorite cookie at Expo East was the new Chocolate Merry Mint from Dr. Lucy's, one of two new holiday flavors. It came pretty darn close to replicating the taste of a Girl Scout Thin Mint. The company also has new Snack 'n Go Packs and Brownie Cakes, its first non-cookie item. In general, I prefer soft cookies. 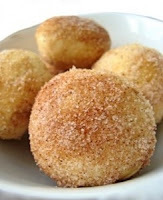 Gilbert's Gourmet Goodies and WOW Baking fit that bill with their excellent snickerdoodle cookies. Another great find, although not yet available in this area, was Salt Lake City's Blossom Fine Foods, whose marble brownies were delightful. Go Max Go makes healthier versions of candy-aisle staples, from Mahalo and SNAP! bars (akin to Almond Joy and Nestle Crunch) to Cleo's Peanut Butter Cups, all gluten, dairy and egg free. Hilary's Eat Well and Qrunch Foods had convenience in mind when developing their tasty veggie burgers; they can be prepared in a pop-up toaster. Both are millet and quinoa based and are free of the major allergens. The yogurt marketplace is growing by the day; I'm not sure there are enough cows to keep up. Chobani Greek Yogurt is coming out with 2% banana, non-fat pear and smaller (3.5 oz.) four-packs of Fig with Orange Zest, Caramel with Pineapple, Coffee with Dark Chocolate Chips and Raspberry with Dark Chocolate Chips. These will join the new "Flip" line that pairs vanilla chocolate chip low-fat yogurt with raspberry and honey low-fat yogurt with banana. Wallaby (whose non-fat yogurt I love) has also ventured into the Greek realm with four varieties. There were a lot of nuts, seeds and other "raw" foods at the show. The best came in spreadable form: The Razzle Dazzle flavor of all-natural PB Crave (one of four varieties) and Nu Life Market's Sun Lite creamy sunflower kernel spread. Kinnikinnick's products were the first my son ate after his diagnosis, but it's been a while since we've bought them. I'm reconsidering in light of trying the brand's "soft" bread. The new hot dog buns and sandwich bread were indeed soft and moist - not crumbly in the least. 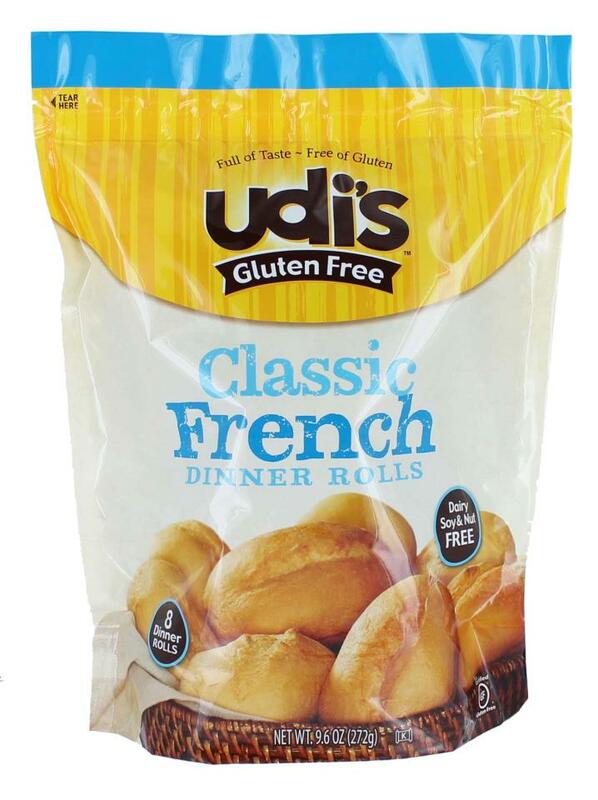 Udi's Gluten Free debuted tortillas made with tapioca starch, brown rice flour and corn starch, which come in 6" and 9" sizes. My son loved his sample of Udi's new "inside-out" everything bagel. O'Doughs, a gluten-free bakery out of Toronto, had its new 100-calorie bagel thins - plain, flax and apple cranberry - on display. In the snack aisle, Lesser Evil, whose Krinkle Sticks I crave, has a line of black bean-and-chia crisps - Southern Barbeque, Crunchy Dill Pickle, Feta and Black Olive and Jalapeno White Cheddar. Another favorite, Medleys snack mixes from El's Kitchen, now come in three varieties - cheddar and sour cream & onion, in addition to original. The Real Deal's all-natural veggie chips have been spiced up with the addition of a sriracha flavor. A new product making its way east from Pittsburgh is the Hippie Chips line of baked potato chips. 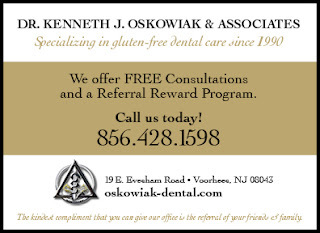 Sleepy Voorhees, New Jersey is turning into a gluten-free haven. Pasta Pomodoro is, of course, the anchor and Iron Hill Brewery and Burger 21 are on the way. 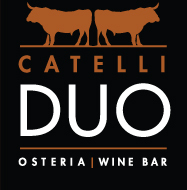 Add to the mix Catelli Duo at the Voorhees Town Center (12101 Town Center Blvd., 856-751-6069). Not only is about half the menu naturally gluten free or gluten-free-ready, house-made fettuccine is on hand and pizza is in the works. Chef Lou Imbesi says that the kitchen takes care to make the gluten-free pasta separately. Reader Missy C. let me know that Arirang in Langhorne (2329 E. Lincoln Hwy., 215-946-2240) has gluten-free soy sauce for hibachi cooking. Call ahead to make sure the sauce is on hand and request that gluten-free orders be prepared first. Also, the soup served with hibachi meals is not gluten free. Harry the K's Broadcast Bar & Grille at Citizens Bank Park will have gluten-free items for the last homestand of the Phillies regular season, beginning tonight. On the menu are burgers, organic hot dogs and house-made sausages on gluten-free bund and rolls and chopped salads with chicken and gluten-free croutons. Chef Marc Vetri will import his Osteria concept across the river to Moorestown. The restaurant, which doesn't have an opening date, will be at the Moorestown Mall and will have a liquor license. Osteria has a GREAT-trained kitchen. The Pop Shop will be opening an outpost on Main Street in Medford; the opening date has not been announced. The comfort food spot's original Collingswood location has gluten-free sandwiches, chicken fingers and more. Atlantic City's Mussel Bar was the subject of my review in Tuesday's post. The Belgian gastropub at the Revel prepared several excellent gluten-free dishes at a recent meal. The local purveyor of fresh gluten-free bagels now has a name. Sweet Note Bakery's bagels and scones are sold at a growing number of stores and coffee shops in the area. Appetite for Awareness attendees will be able to sample the bagels on Sunday. The Grain Exchange (215-531-1261) will be sampling its new Pumpkin Biscotti at Appetite and will be selling Pumpkin Chocolate Chip Cookies at the event. Did someone mention Appetite for Awareness? I hope to see many of you there on Sunday. To whet your, um, appetite, here's a sneak peek at the cooking demo schedule and other activities, which will take place alongside the dozens of restaurant and vendor tables. Appetite for Awareness is just one week from Sunday. The first 20 readers to place ticket orders today will get 20 percent off with code 20OFF, and all orders today are eligible to win one of five special Appetite for Awareness T-shirts. The randomly selected winners will be notified by email prior to the event and the shirts can be picked up at the event. All proceeds from the event benefit the National Foundation for Celiac Awareness's education and advocacy efforts. Whether you're there or not, follow all of the action on Twitter that day with hashtag #A4A12. I'll also have an open thread on my Facebook page for readers to post their own finds while at the event. NFCA founder Alice Bast is a semi-finalist in this week's round of Philadelphia magazine's Be Well Philly Health Hero Challenge. You can vote for her once a day through Monday by liking the Be Well Philly Facebook page and then clicking on the Health Hero Challenge logo. The four weekly semi-final winners will move on to the finals in October. For every vote, United Healthcare will donate $1 to the American Heart Association (up to $5,000). Bridget Foy's on South Street (200 South St., 215-922-1813) has added a gluten-free menu. David Boyle, the executive chef at Center City Italian steakhouse Davio's (117 S. 17th St., 215-563-4810), has created a seasonal gluten-free pumpkin gnocchi made with rice flour and a spicy pumpkin puree. Rittenhouse Square's Caffeination (2100 Chestnut St., 215-568-8006) carries baked goods from The Little Bakery. The all-gluten-free bake shop in Blue Bell is the reigning Philadelphia magazine "Best of Philly" winner for gluten-free sweets. 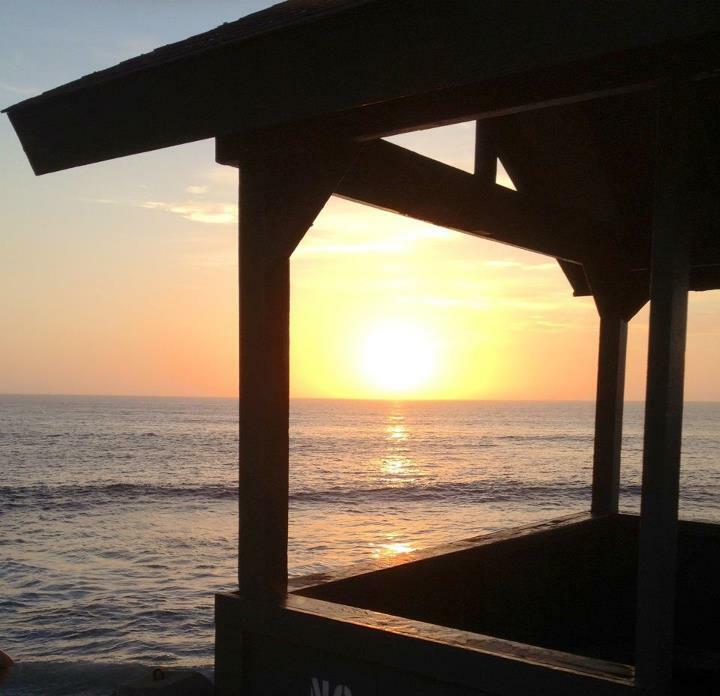 The write-up of the first part of my family's California vacation last month was posted Tuesday, covering La Jolla. I'll share our Anaheim and Santa Monica/Los Angeles adventures in future posts. Butterfly Bakery, which will be exhibiting at Appetite for Awareness, has a new gluten-free line called Baby Butterfly. The mini cupcakes and muffins should be at Wegmans markets next month. The bakery is offering a $2 mail-in rebate on the purchase of any two products. 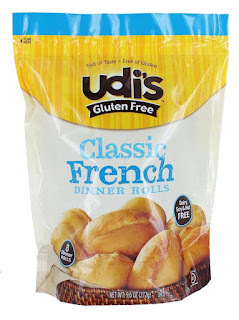 Udi's new products include a unique Everything Inside Bagel and quinoa Mighty Bagel, French baguettes and dinner rolls, and two new muffin varieties. The baguettes and rolls will hit stores in October, while the other products will debut in January. The next CHOP Children's Support Group meeting is set for September 30 from noon to 2 p.m. at the Voorhees Specialty Care Center (1012 Laurel Oak Rd.). The topic is "Surviving School and Siblings," and pizza and ice cream will be provided. Kids can bring their favorite snacks to share. RSVP by September 27 via email or call 215-590-2985. There's also a children's support group meeting Wednesday at St. Christopher's Hospital in Philadelphia (3601 A St.) starting at 5 p.m. RSVP today by calling 215-427-6538. I'd only been to California once. It was more than 10 years ago on a short business trip to Los Angeles and San Francisco. I promised myself that I would go back and check out what I missed the first time - and I missed a lot. My wife spent a summer in Los Angeles in between college semesters, and longed to return. So it didn't take much for the four of us to agree on a West Coast summer vacation. We chose to hit southern California on this trip, figuring that there was more to do with the kids. Despite our penchant for long-distance driving, we opted to fly via Virgin America, a West Coast-based airline that recently began flights to Los Angeles (and San Francisco) from Philadelphia. We packed some snacks for the plane both ways, but also ordered some through the interactive screens in front of our seats. The gluten-free choices included a Waldorf salad, popcorn, mixed nuts, Popchips and a cheese & fruit platter. See's Candies, a West Coast-centric candy shop, had an outpost at the Spectrum Center, where every item was gluten free. Free samples, too! The California Brittle, Milk Butterchews and the coconut-topped Kona Mocha candies were our favorites. The beach town was filled with cute boutiques and shops. Among them was Cups, an organic bakery that has at least three gluten-free cupcakes on hand daily. The first night, we sampled PB Cup and Raspberry Cheesecake and returned the next evening to try Old School Vanilla, PB&J and Bunny Love. After dinner, we walked over to the Cove and marveled as the sun set beyond the Pacific Ocean. After eating breakfast at the hotel, we began our only full day in La Jolla by returning to the beach, planting our gear in front of a lifeguard station. This proved fortuitous, since my wife was soon stung on her left foot by a stingray while wading in the ocean. Neutralizing the venom required her to soak her foot in scalding hot water for an hour. That and an antihistamine pretty much wiped her out for the morning. The kids spent the afternoon at the hotel pool while my wife recuperated. She was game enough to venture out for dinner at Roppongi [GF menu], an Asian tapas-style restaurant in La Jolla. (Roppongi has the same owners at Sammy's Woodfired Grill, where we shared gluten-free thin-crust barbeque and margherita pizzas for lunch.) The food at Roppongi was excellent, although the service was decidedly less so. Our older one began his meal with a California roll (and gluten-free soy sauce) and sweet corn soup with lobster, but watched us eat the rest of our meals while he waited for the Indonesian chicken satays. After I posted a picture of said sunset on Facebook, an elementary-school friend of mine who now lives in Laguna Beach messaged me to see if we would be anywhere near her town. Actually, I wrote back, we did plan to stop there on the way to Anaheim, our next destination. It seemed that we would not be getting together since she had to work. She did, however, recommend that we visit the public Table Rock Beach. We parked along the Pacific Coast Highway and as we descended a flight of steps on the way to the beach, I heard someone calling my name. My friend spotted us as she was pulling out of her condo parking lot. (Fate? I'm always amazed when that happens. Had we hit one more light or left 30 seconds earlier from the hotel . . . .) I introduced her to my family as we tried to catch up ever so quickly before she left for work. We soaked in the rest of the afternoon on a pristine stretch of the Pacific Ocean. Most items on the menu at Chestnut Hill's critically acclaimed Mica (8609 Germantown Ave., 267-335-5592) are gluten free, with none of the sauces containing flour. Maureen from the Hold the Gluten podcast let me know that Pizza Villa in Swedesboro (700 2nd Ave., 856-467-5000) now has gluten-free pizza. Central Michel Richard at the Revel in Atlantic City (500 Boardwalk, 855-348-0500) has a gluten-free dinner menu, while the resort's Lugo Cucina e Vino restaurant also can accommodate. Bob's Bake at Home Pizza in Havertown (28 W. Eagle Rd., 610-446-1995) has a dedicated prep area with separate sauce, cheese and toppings for its gluten-free crusts. The store also has Conte's ravioli, salads and chicken wings on its gluten-free to-go menu. Haddonfield's The British Chip Shop (146 E. Kings Hwy., 856-354-0204) now has gluten-free bread for sandwiches (Thanks, Samantha M.). Similarly, The Tomato Bistro in Manayunk (102 Rector St., 215-483-2233) offers gluten-free Kobe beef, portabella and lamb sliders. Bobby's Burger Palace opened last week at the Princeton MarketFair Mall (3535 Route 1, 609-919-0182). Aperto, a BYOB in Narberth, has shut its doors. Sonata, an American BYOB in the Northern Liberties section of Philadelphia, also has closed. In the same 'hood, brunch specialist Cafe Estelle is closing on September 30. The most popular gluten-free baked goods at Be Well Bakery & Cafe in Huntingdon Valley (2651 Huntingdon Pike, 215-938-8638) are muffins, ranging from blueberry pear to chocolate banana depending on the day. The bakery also makes gluten-free vegan breakfast cookies and brownie-like tuxedo cups filled with mousse and whipped cream. Gluten-free items are baked first thing in the morning in the front of house. 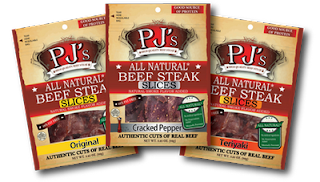 You'll be able to sample PJ's Beef Steak, which I wrote about on Tuesday, at Appetite for Awareness. If you want to try sooner, the online sampler special ends today. 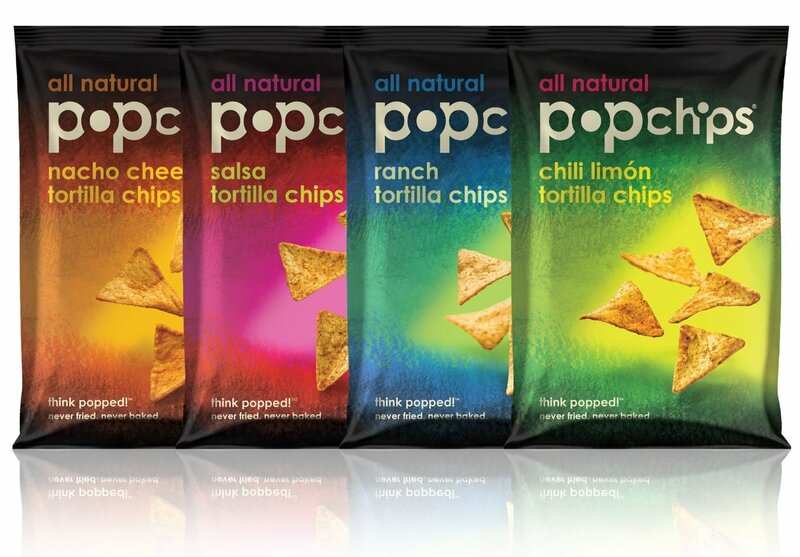 New from Popchips are a line of tortilla chips, including Nacho Cheese flavor. 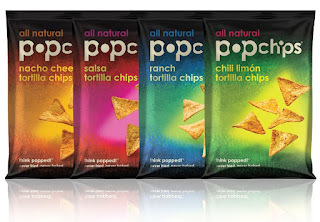 No MSG or preservatives are in these chips, which are GFCO-certified. The Ranch ones I tried were a cross between Baked Lays and Doritos. St. Christopher's Hospital for Children in Philadelphia is hosting a celiac support group meeting on September 19 at 5 p.m. For more information and to RSVP, call Rachel Lenhoff, RD at 215-427-6538 by September 14. Appetite for Awareness in Philadelphia is less than three weeks away. Earlier this week, I got a sneak peek at the venue - the former Strawbridge's building at 801 Market Street - and it's shaping up nicely for the event. The building is easily accessible via SEPTA (Market East) and PATCO (8th & Market) and street and lot parking is available nearby. A list of the more than two dozen participating restaurants and 30-plus exhibitors is now posted at the event website. (Don't even bother reading that nonsense about the honoree.) 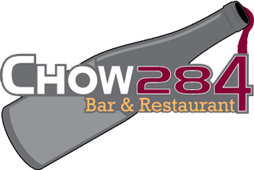 Early-bird tickets for the September 23 event are available through this link, and the purchase may be tax deductible. If you can't make it, you can still support the cause by purchasing a raffle ticket for a one-year Mercedes lease. 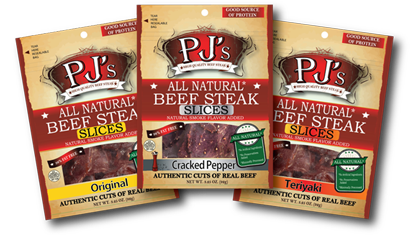 Just because PJ's Beef Steak and traditional beef jerky share a common ingredient doesn't mean they're the same. Like Kim Kardashian, one is gluten free and all natural ... um, check that. Kim is just gluten free. The beef steak - tender, not tough like beef jerky - comes in two styles and three flavors. The slices make for a high-protein snack, while the tenders can be added to dishes like omelets and chilis. 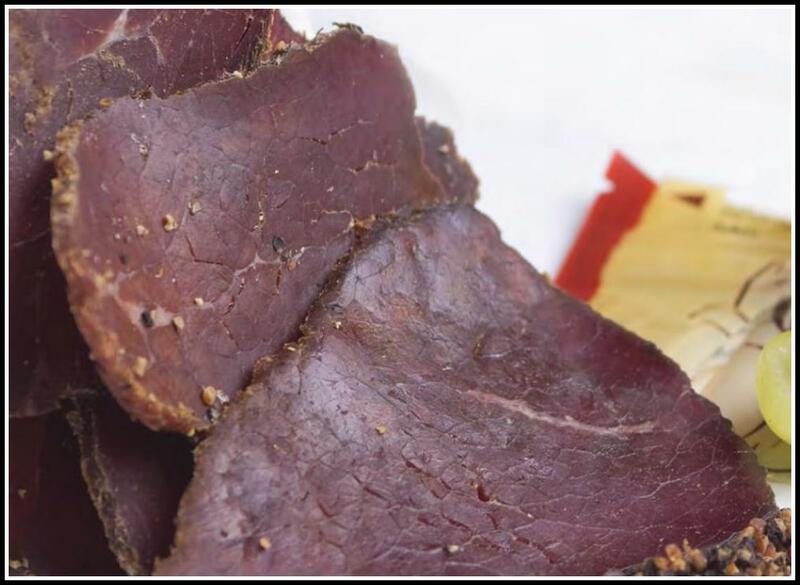 Beyond the Original flavor, the Beef steak also comes in Teriyaki (my favorite) and Cracked Pepper (pastrami-like in taste). The product is sold in 1 oz. and 3.25 oz. pouches at select Thriftway and Shop n Bag locations throughout Pennsylvania (Dublin, Richboro, Dresher, Philadelphia, Norristown and Lansdowne) and New Jersey (Pennington, Ewing, Hamilton and Whitehouse Station). Through Friday, the company is offering an online special on two large pouches for $12 shipped. Samples will also be distributed at an autism awareness walk in Reading on Sunday and at Appetite for Awareness in Philadelphia on September 23.